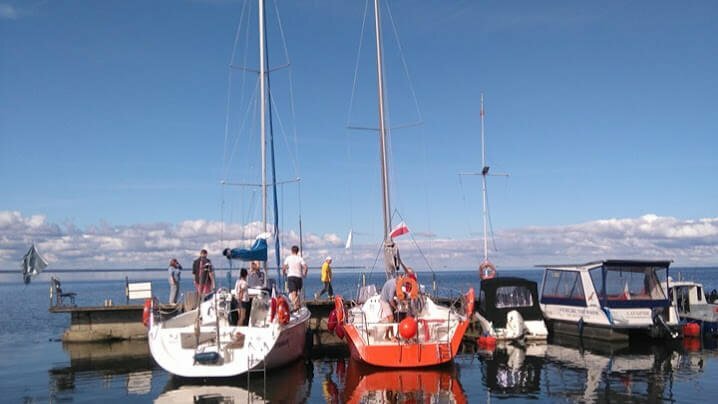 This small cosy marina is located on the eastern coast of the Szczecin Lagoon. The marina is well known for its warm welcomes, stunning nature and pirate decor. 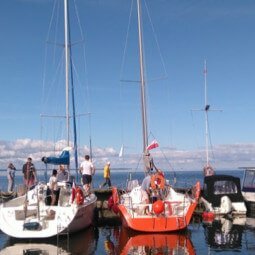 Boats from 1-8 m. – PLN 20 per day.